Meet the world's top ethical hackers and explore the tools of the trade. As a field, cybersecurity is large and multi-faceted -- yet not historically diverse. With a massive demand for qualified professional that is only going to grow, opportunities are endless. Hacking the Hacker shows you why you should give the field a closer look. 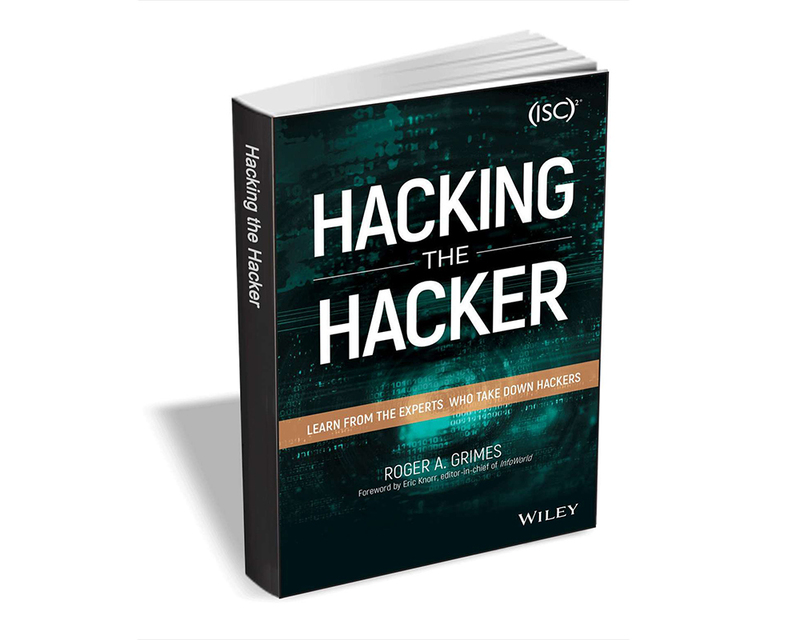 Hacking the Hacker from Wiley usually retails for $13, but BetaNews readers can get it entirely free for a limited time. The offer expires on September 19, so act fast.